The Bing Partner Program was launched In November 2016, and in a year and a half, has grown in size and reach, expanding to 20 countries with over 1,700 partners enrolled. The Bing Network continues to grow around the globe as well, with 33.5% share in the United States, 24.7% in the United Kingdom, 18.5% in France, 17% in Canada and nearly 12% in Australia*. Half of Bing’s business flows through agencies, technology and channel partners making them a vital part of our vibrant marketplace. Microsoft’s open partnership philosophy fosters rich collaboration with the companies participating in the Bing Partner Program. We continue to improve the program by listening to our partners’ feedback. Starting in January 2019, the Bing Partner Program will move to a calendar cycle from January to December to be aligned with how our partners run their business. Existing partners will be hearing from us via their account team or via email soon. The Bing Partner Program helps distinguish partners through public recognition and enables their growth through exclusive training, technical, marketing and sales resources. At its core, it is a relationship between Bing and the most competent and qualified partners in the advertising industry to ensure our current and future clients exceed in their goals. Opportunities provided to partners to grow with Bing through exclusive offers, contests, and training targeted to the size of each partner. 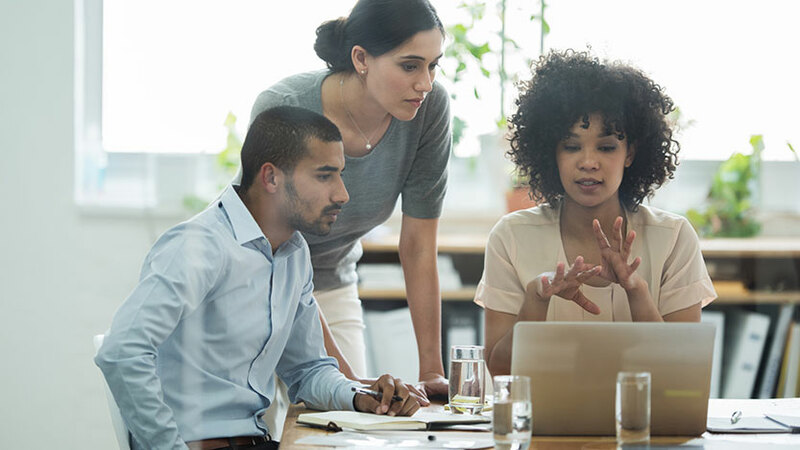 Connection to the Bing partner community, technical experts, webinars, local engagements, and the opportunity to participate in exclusive events like the Global Bing Partner Summit. 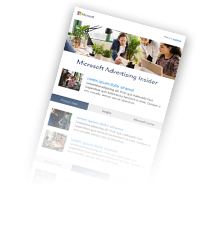 Differentiation and visibility in the search advertising industry through the Bing Partner badges based on program membership, listing in the partner directory and opportunity to participate in partner awards. There are three tiers in the program: Partner, Select, and Elite. The tiers have specific requirements by country, including training, Bing Ads accreditation and business volume. The Partner tier is ideal for small agencies and channel partners, while the Elite and Select tiers have advanced requirements and exclusive benefits for larger partners. To address Bing’s rapid growth, we will be evolving the program requirements and benefits in January 2019. More to be announced soon. Microsoft and Bing Ads are committed to providing world-class service to our clients and partners around the globe to empower them to do more. If you are interested in learning more about the program please visit the Bing Partner Program page or talk to your Bing Ads representative.